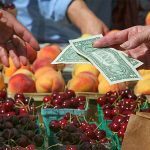 PVGIF Criteria for Non-Farm Businesses: Enterprises that share the mission of the PVGrows Investment Fund to strengthen and expand the local food system must meet the following criteria in order to be considered for financing and business assistance. Community Involved in Sustaining Agriculture (CISA) has great information about different types of investing. Click here. 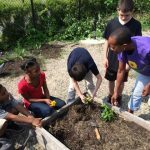 Creating A Community Investment Fund: A Local Food Approach by Michael Shuman: A report which details lessons learned from developing a community investment fund for PVGrows. 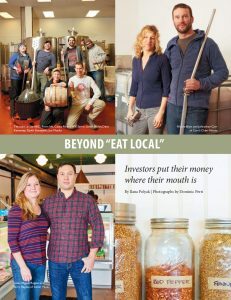 The 25% Shift: The Economic Benefits of Food Localization for the Pioneer Valley and the Capital Required to Realize Them by Michael Shuman reports on the specifics of increasing healthy food in the Pioneer Valley.